How important do you think nature is to your health? That is what we want to find out in this first survey about nature and health in Flanders. Join us and get a guide with tips on nature and health. The academic department of Primary and Interdisciplinary Care of the University of Antwerp (Vakgroep Eerstelijns en Interdisciplinaire Zorg van de Universiteit Antwerpen) will analyse the data in collaboration with the Research Institute for Nature and Forest (INBO). We assure you that the data will be processed anonymously. The replies will be used exclusively for the purpose of this investigation and will not be further transmitted. It takes a maximum of 10 minutes to fill in the questions. You'll find the survey here. 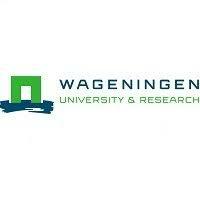 Please spread this in your Flemish networks/graag verspreiden in uw Vlaamse netwerken. Please contact Hans Keune, Biodiversity & Health coordinator, if you have any questions. 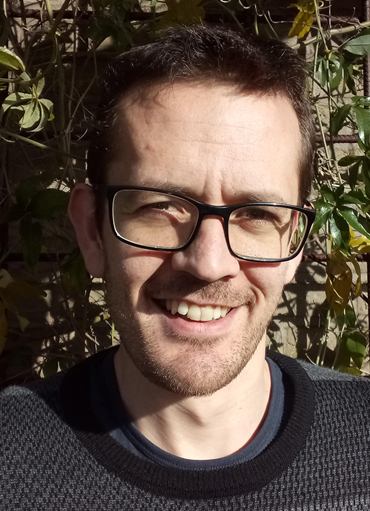 QUALUA (Qualitative Research in Health Care) of the University of Antwerp organises the 23nd edition of the Summer School on Qualitative Research Methods in Health Care. This basic course teaches the participants in five days how to start from a research question, conducting a qualitative research and progress to writing a scientific paper in qualitative research. Where ? University of Antwerp, Stadscampus. The Royal Academy for Overseas Sciences of Belgium is a tool for the promotion of multi- and interdisciplinary scientific knowledge in overseas regions, especially in developing countries. It acts as a meeting place for communication between North and South and represents an independent reference centre. The aim of this conference on Climates and Cultures: Perspectives for the Future is to define the past and present impact of climate changes on cultures from the human, biological, medical and technical sciences’ point of view. The conference will focus on how human migration, biodiversity, fragile coastal areas, desertification, technological innovation, nutrition, law and literature have been and continue to be influenced by climate changes. This two-day conference will end with a debate. More information on programme and registration here. From June 27-29, 2018, International Conference on Children's Health and the Environment (INCHES) is organizing its ninth conference at the Hoam Faculty House, Seoul, Korea. We cordially invite you to participate the 9th INCHES and submit abstracts for presentations. Oral, Poster, and Symposium Abstracts must be submitted by March 1st, 2018 via homepage inches2018.org for consideration by the INCHES 2018 Scientific Program Committee. 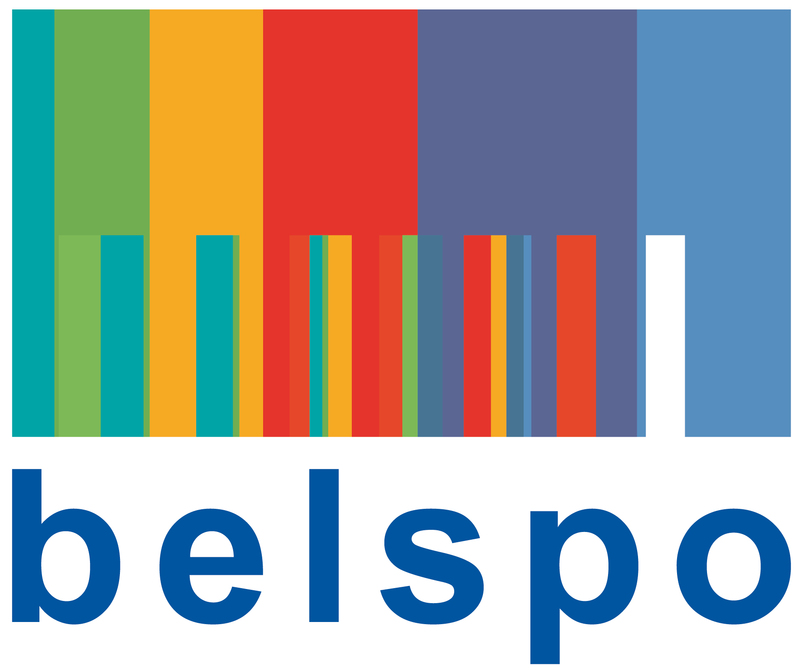 In addition to traditional presentations, we are delighted to announce to hold E-symposia which are in the format of teleconference to discuss issues in children’s environmental health. Abstract should be in the same format as symposium presentations. Many research institutes are active in the field of One Health or Global Health, often working from just a few of the mentioned disciplines. The aim of this symposium will be to show innovations that can tackle the future needs in global one health research and improve cooperation between researchers and different stakeholders to make the combined approach work. More information on the event website. "International Forest Therapy Days is answering to the need of the growing Forest Therapy community to streamline concepts, recognize different approaches and strengthen the global community. 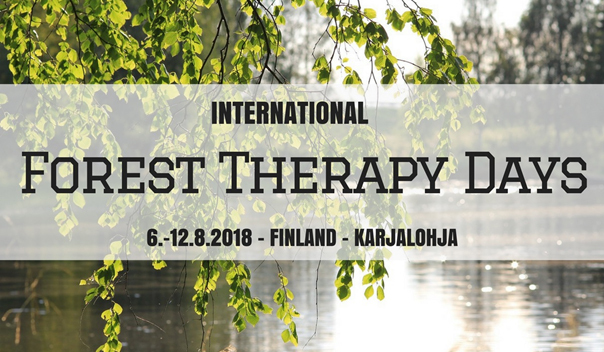 This event, held in southern Finland on 6th-12th of August, 2018, brings together international forest therapy practitioners from private and public sectors, scientists and anyone who wishes to apply the healing effects of nature in their work, to share knowledge, learn from each other and experience different forest therapy practices"
Antimicrobial resistance (AMR) is now a major threat to public health, with the potential to affect anyone, of any age, in any country. To reduce drastically the use of antibiotics, international agencies (FAO, OIE, WHO…) promote interdisciplinary actions (with biology, medical science, SHS), in all sectors of farming systems (from traditional to industrial). The issue of AMR should indeed be considered, studied and managed at the interface between public health, animal health and the environment according to One Health and EcoHealth approaches. 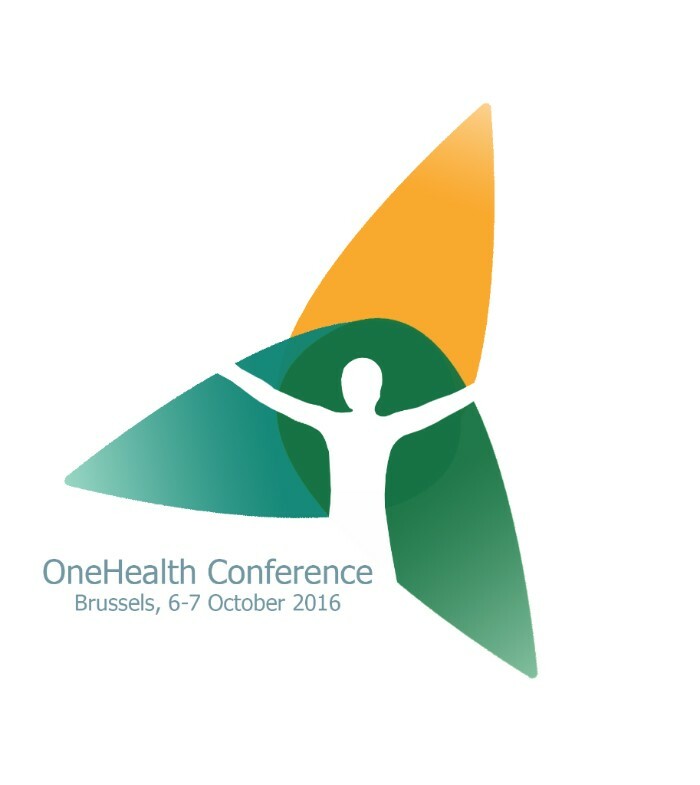 A review on the microbiota, "The impact of human activities and lifestyles on the interlinked microbiota and health of humans and of ecosystems" was elaborated as a follow-up of the Environmental and internal microbiome session of the European OneHealth/EcoHealth workshop 2016 in Brussels. Microbiotas of humans, animals and plants influence the hosts' physiology and health. Microbe biodiversity is linked to health and to transgenerational benefit to progeny. Humans, animals, plants and the environment continuously exchange microbiota. Microbiotas can be damaged by antibiotics, agri/industrial chemicals, and lifestyle. The lifestyle-microbiota-human health nexus must influence societal decision making. 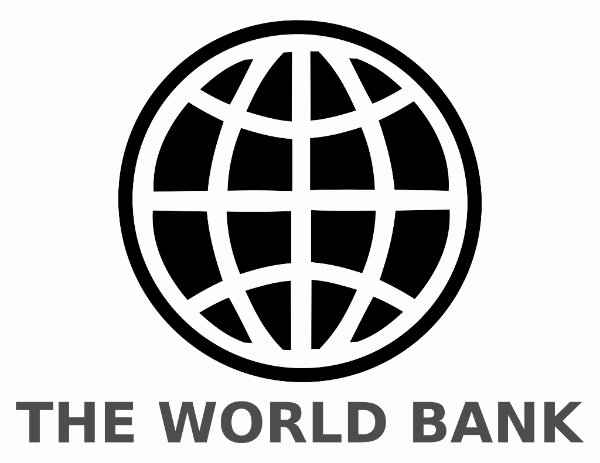 Public health systems have critical and clear relevance to the World Bank’s twin goals of poverty eradication and boosting shared prosperity. In particular, they are impacted by, and must respond to significant threats at human-animal-environment interface. We were fist inspired by our local volunteers who worked together with health care organisations for years, or even decades. That’s why, as a policy advisor of Natuurpunt, I try to put this theme on the political agenda to integrate this growing cooperation also in the health and nature policy itself. We do this since 2015, by organising events in different provinces, collecting good examples, talking to other stakeholders from different sectors, and convincing all political parties of the positive health effects of nature. And the fire is starting, we see a growing interest. 2. 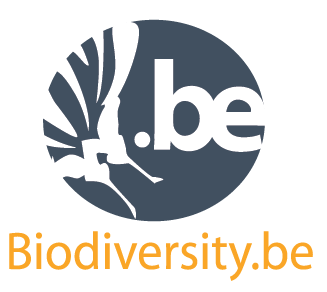 How important is collaboration between different groups in networks like the Belgian Community of Practice Biodiversity & Health? There is a lot of knowledge within different stakeholders which you can only bring together in platforms like these. We just need the perfect blend of solid scientific research, support from policy makers, and actions on the ground by as many organisations as possible to move forward. It’s also nice to see the same things going on in other countries, which proves we’re on the good way. Working together wiht this new partners also make your own job more interesting and more fun. 3. Where would you like the work on nature - health linkages to be in a few years? Let’s say in an ideal world: in 5 years time people in Belgium should know more about the health effects of nature and should be motivated to enjoy nature more often because of these health effects. In spatial planning and in big health care or nature projects the health effects of nature are validated and even improved. Organisations from different sectors (nature, health, spatial planning, agriculture, …) are starting new projects every year, certainly when their actions or locations are close to each other or even overlapping. And all these actions are structural supported and overseen by a platform like this, to bring stakeholders together and collect new data from new projects to inspire the policy makers.